Industrial painting is important. But our ability is much more extensive. You can count on us to assess your coating dilemmas, provide an inspection report, and come up with solutions tailored to your needs. Are you interested in systems that will keep hot surfaces cool to the touch? We have you covered. Ultimately, DJ’s Painting wants to have your facility running and looking its best. This is another one of our specialties. Could your business benefit from a complete brand overhaul? Let us develop a customized painting scope and specifications for the project. Maybe you just want your business to stand out from competitors. Whatever the request, we will make it happen. For your convenience, we can also install epoxy floor coatings and waterproof your building. Is it time to put that shine back on your home? There’s no question that a new paint job goes a long way. 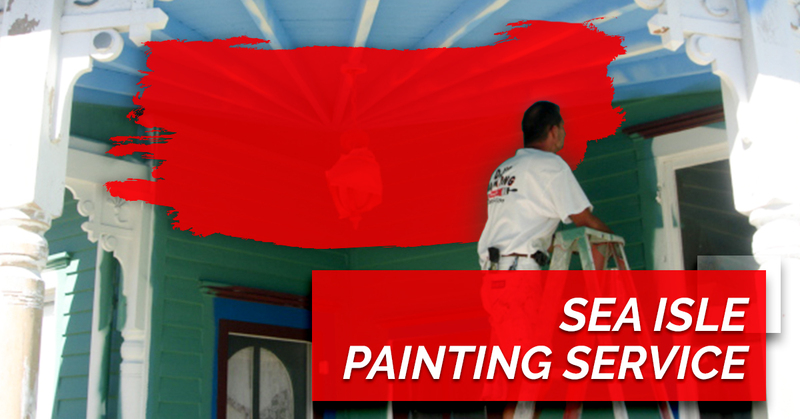 Our house painters have years of experience in interior painting, exterior painting, as well as drywall repair and minor carpentry. We will treat your project with the utmost respect, performing high-quality work and communicating with your every step of the way. DJ’s Painting strives to exceed your expectations. Contact us today to request an estimate.